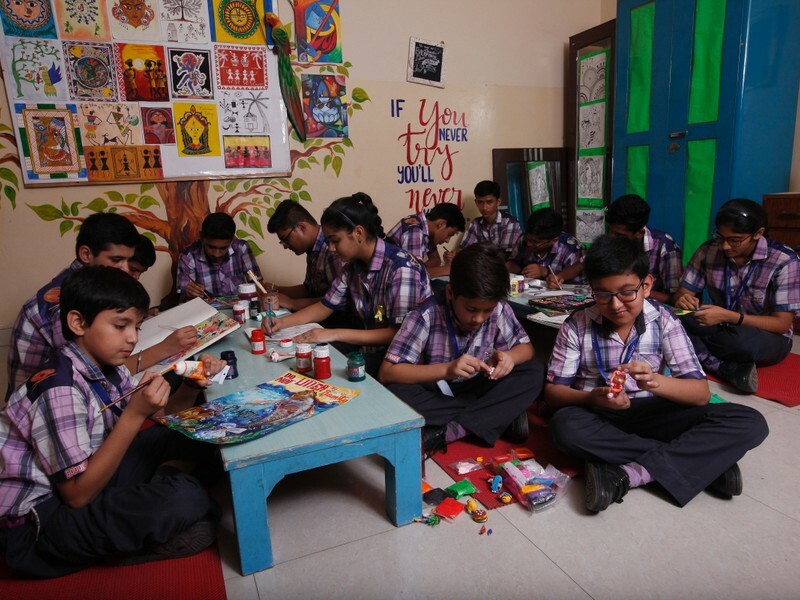 The school boasts of a beautifully designed art studio, where students get an opportunity to augment creative expression, self-discovery and self-concept through numerous art & craft activities. 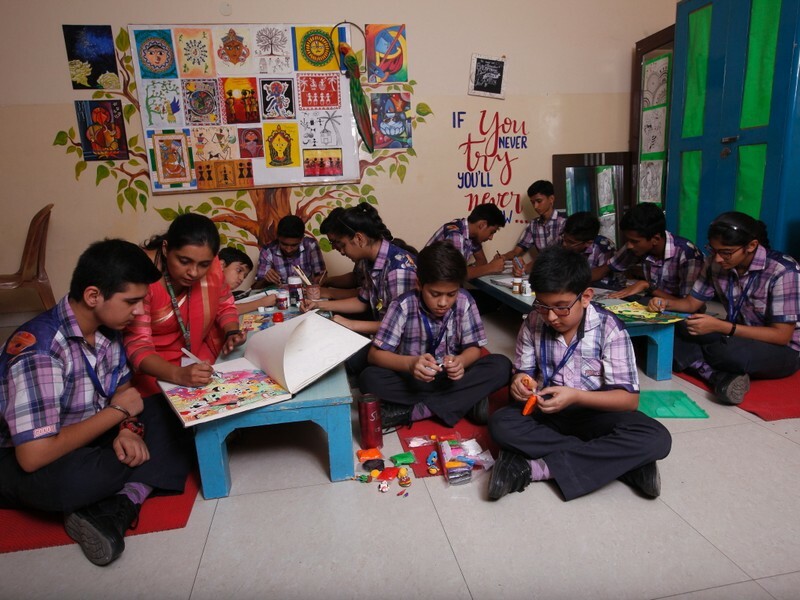 The art activities in school aim to incorporate not only the skills but an appropriate aesthetic sense. The students experiment with splashing colours to let their creativity flow.